About Sandy . 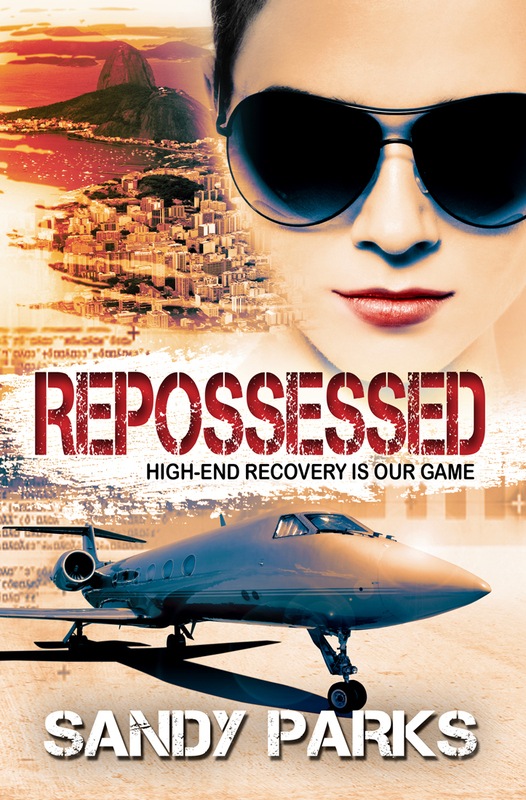 . .
REPOSSESSED (Action-adventure about a team that steal back high-end aircraft) JPEG. Sandy loves building worlds with memorable characters caught up in ever changing circumstances. She writes in several genres including historical romance, romantic suspense, science fiction, and action-adventure/mystery. She has won several national writing awards including the Daphne du Maurier Mainstream Award for Mystery/Suspense, Maggie Award for Novel with Strong Romantic Elements, and The Lories for Best New Author Paranormal. Before the days of writing, Sandy was trained as a hydrogeologic scientist, taught at a university, and worked for a civil engineering firm and on an Air Force flight test computer project. Her adventurous background comes from being a private pilot, traveling the world, hiking, scuba diving, and taking over fifteen years of Kenpo karate. Long Bio . . .
Sandy loves building worlds with memorable characters caught up in ever changing circumstances. 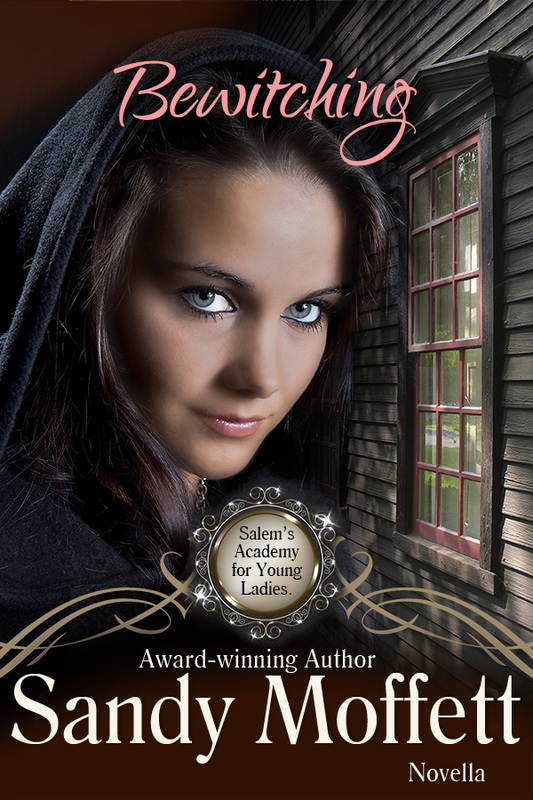 Her heroines are smart, heroes tough, and secondary characters full of fun. For nearly twenty years, she has written in several genres including historical romance, romantic suspense, science fiction, and action-adventure/mystery. 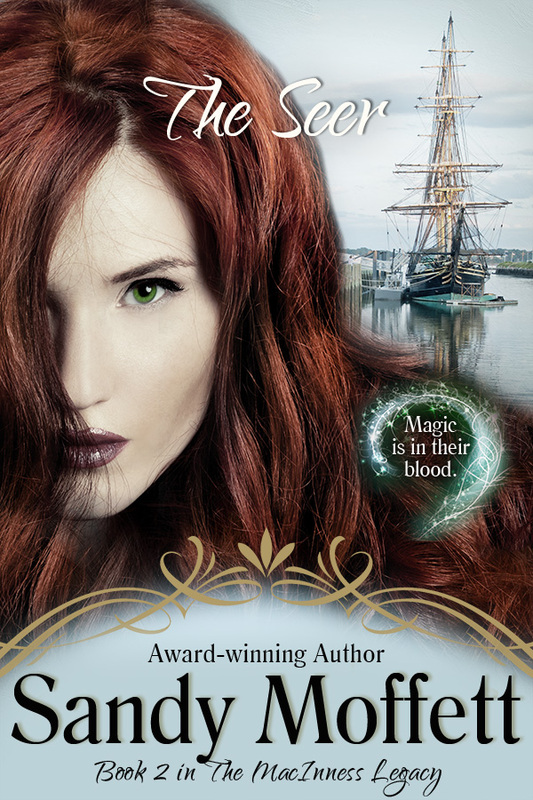 She has won several national writing awards including the Daphne du Maurier Mainstream Award for Mystery/Suspense, Maggie Award for Novel with Strong Romantic Elements, and The Lories for Best New Author Paranormal. She has been published by Kensington Publishing Corporation, and through her literary agency has waded into Independent publishing. 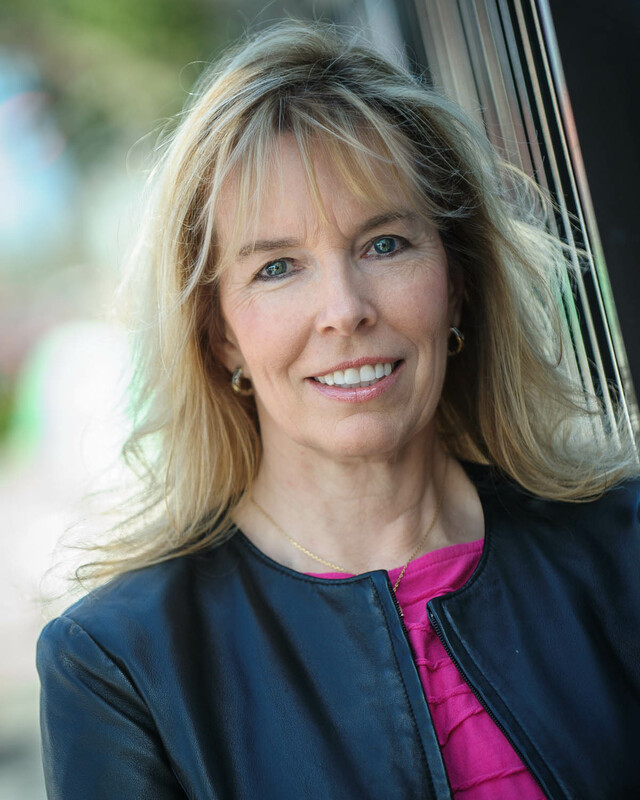 She is a member of Romance Writers of America, Mystery Writers of America, International Thriller Writers, and several national and local writing organizations. Flying and science are evident themes in her recent manuscripts. She lives in a family of military, test, and commercial pilots, and learned to fly (recreational aircraft) while her husband was going through the US Air Force test pilot school at Edwards AFB. From flying with her family as a child, to piloting her infant son in a small plane to grandma’s house, the adventures in the skies haven’t stopped. Keeping up with her sons, she also learned how to dive and survived sparring for over fifteen years to achieve a second-degree black belt in Kenpo Karate. Sandy is a scientist by training and has taught at a university. Before the days of writing, she worked for a civil engineering firm, did hydrogeologic consulting, and worked on a computer project for the Air Force Flight Test Center. She has studied in England and Italy, traveled to South Africa, Egypt, Asia, and South America, and still travels to places of interest all over the world so she can make her stories richer.